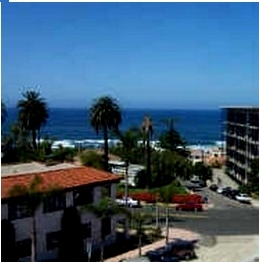 Devonshire House Condos have a great location in the heart of the La Jolla Village. Devonshire House floor plans range from approximately 760 to 1,158 square feet. 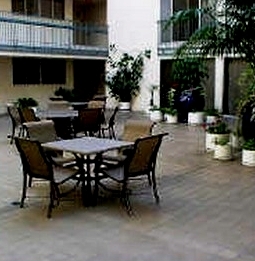 Devonshire House in la Jolla consists of one bedroom and two bedroom single level floor Plans. 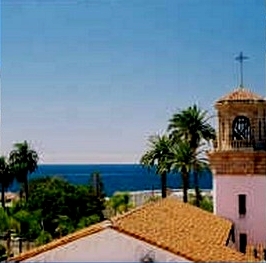 Some Devonshire House condos have a very nice ocean view. There are 64 condos in the Devonshire House building. Gated with underground security parking. Walk to everything! 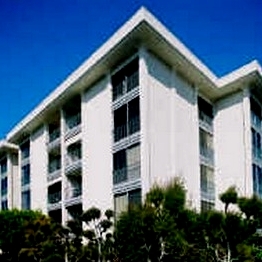 One of the least expensive buildings in the Village of La Jolla. 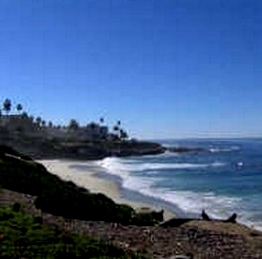 Many of the Devonshire House Condos come up for sale throughout the year in La Jolla, San Diego. Sign up for our Condo Watch Program and be the first to know when a Devonshire House Condo comes up for sale.